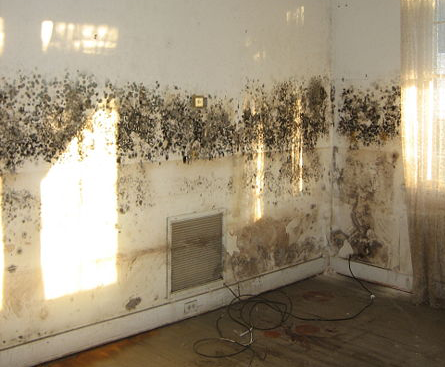 Does your Ridgewood home or business have mold and in need of remediation? If so, you came to the right place. 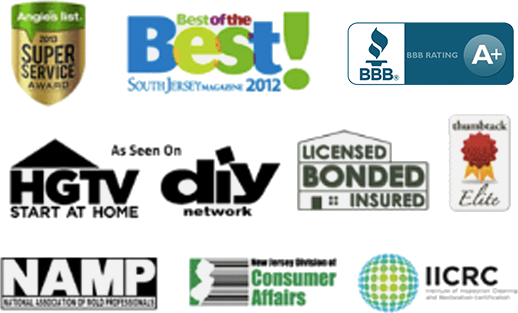 Read reviews & testimonials from our Ridgewood customers and see for yourself why you should call us. The technicians were very cordial, very kind, and good people. This was a very stressful time in my life. The technician was great and helped me through it. I’m very satisfied with the treatment and couldn’t be happier. Thanks so much!